Learn more about the exciting future of KAC! As a supportive community of art advocates, teachers, artists, craftspeople and students, KAC has enriched my life, allowing me to grow as a mentor, teacher, artist and friend. At KAC, my son receives great instruction and exposure to many different mediums. His instructor is engaging and fun… he is so proud of what he creates! The teachers at KAC are unparalleled in their aptitude, compassion, and creativity. They are some of the most capable educators I’ve ever encountered, instilling enthusiasm and passion in their students. 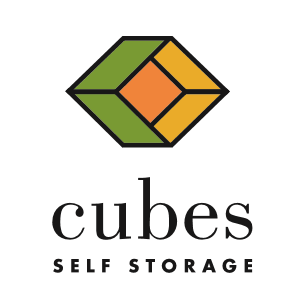 More than just imbuing us with greater technical expertise, they build confidence and hone our individual artistic visions – helping us further develop strong and unique voices through our chosen media. 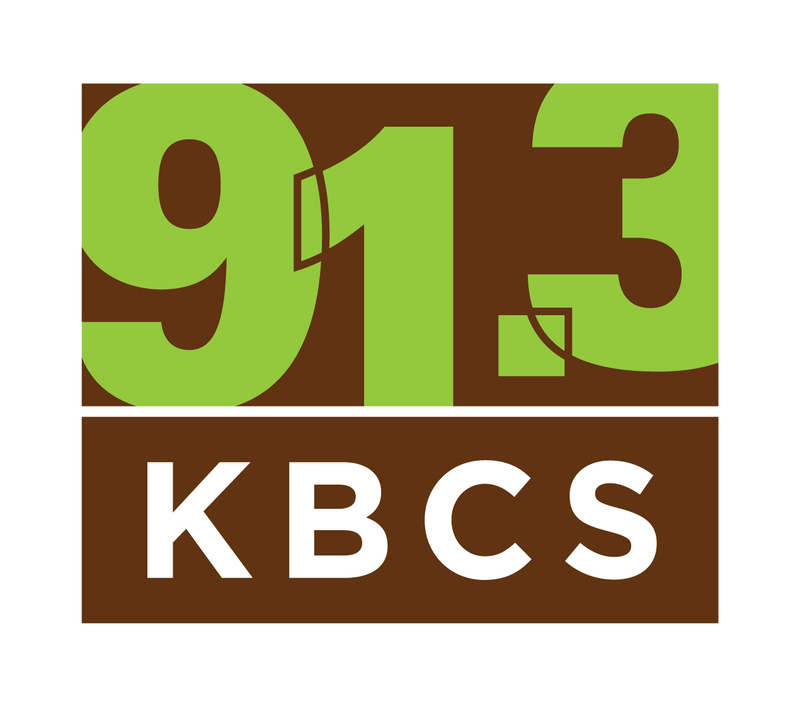 Kirkland Arts Center is the best kept secret of the Eastside…. I got a lot more than I expected. The teachers gave me enough structure to start a project and enough freedom to express myself in my own way…. KAC provides great teachers, a place to experience and learn about art, a place where artists can grow, and a place where the public can drop in to see art exhibits. KAC has it all. 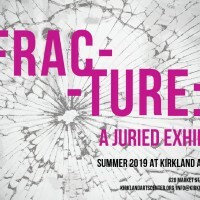 Artists’ Exhibit Timeline Deadline for Entries: April 28, 2019, 11:59 PM Artists Notified: May 17 Opening Reception: June 28, 6 - 8:00 PM Exhibition Dates: June 25 - August 3 Kirkland Arts Center is proud to present open call juried exhibition, Fracture.